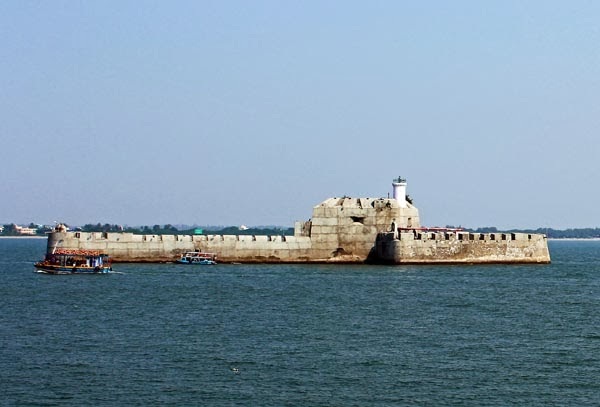 Diu Prison which can be seen from the Diu Fort. It is a small island. Tourists go there too, in boats. You can see a few tourist boats near the wall. Different parts of India have different cuisines. 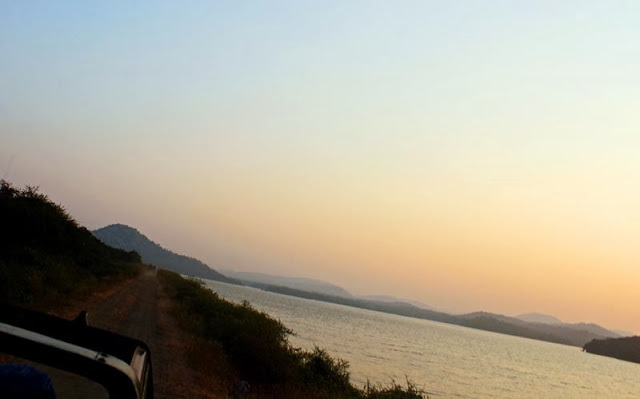 If paratha or dalia are some of the stable breakfast foods from North India, pohe or poha and dahi vada are often eaten in Maharashtra, in western India. 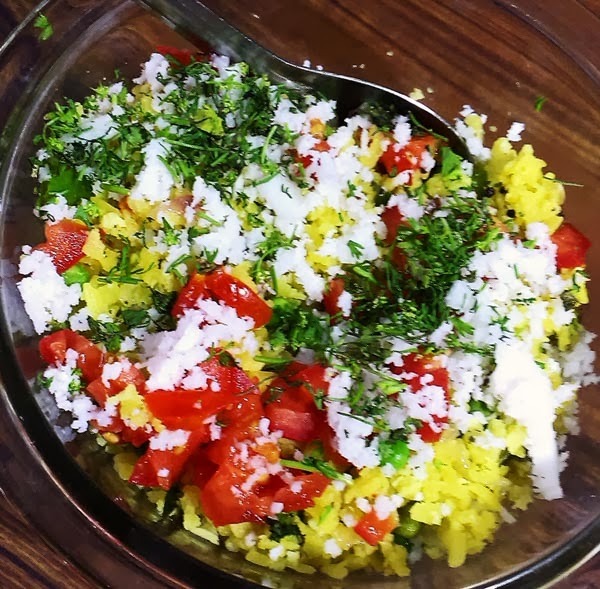 Pohe as it is called in Marathi and (Poha in Hindi)is made from flattened or beaten rice. It is soaked a little bit in water before stir frying in a tadka. It is a light, high carbohydrate breakfast. Finely cut veggies or nuts can add to its nutritional value. 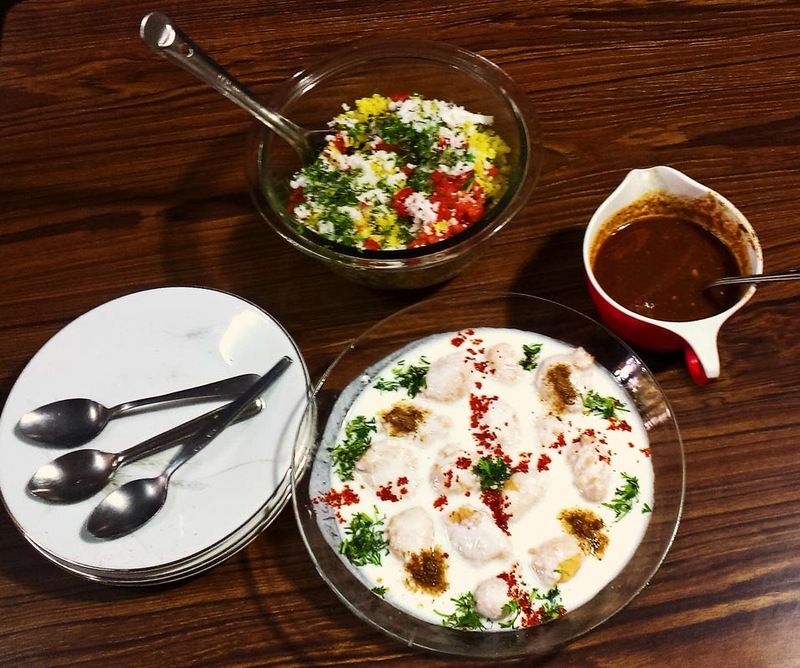 Dahi vada is more a speciality of the south of India, but eaten as part of the Maharashtrian diet. These are vadas made from urad dal (lentils) which are soaked in dahi or curds (home made yogurt). Both these dishes are decorated with chopped coriander and freshly ground coconut, as well as spices. 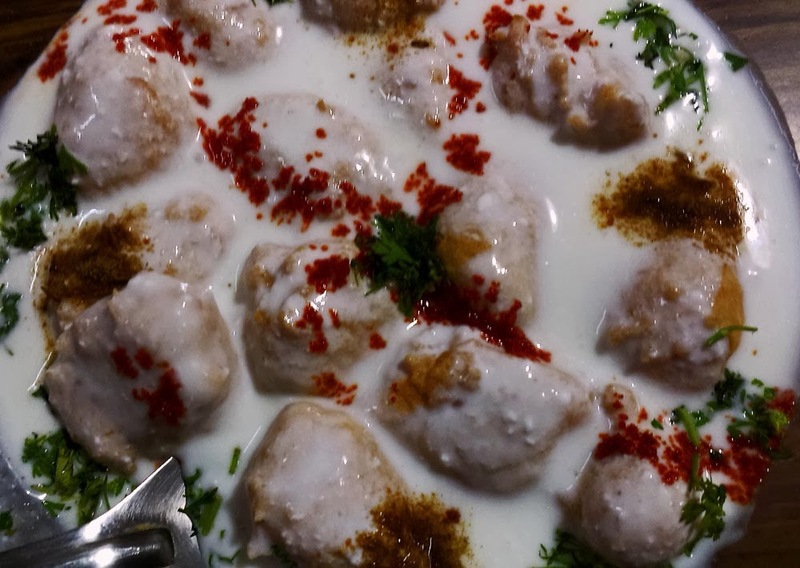 A close up of the dahi vada. Red pepper powder and chaat masala are used for decoration as well as taste. The different colours make for a very pretty and delicious looking dish. Fresh corander and fresh coconut not only add to the looks of the pohe, but also add to its nutritional value. Freshly cut raw tomato does the same. Related Images: Bhel, an Indian Snack or Snacks from India or A snack from South India, which can also be a meal in itself - Masala Dosa and Sambar or Chaat or savory snacks in India or or check out all the photos filed under the label Food. 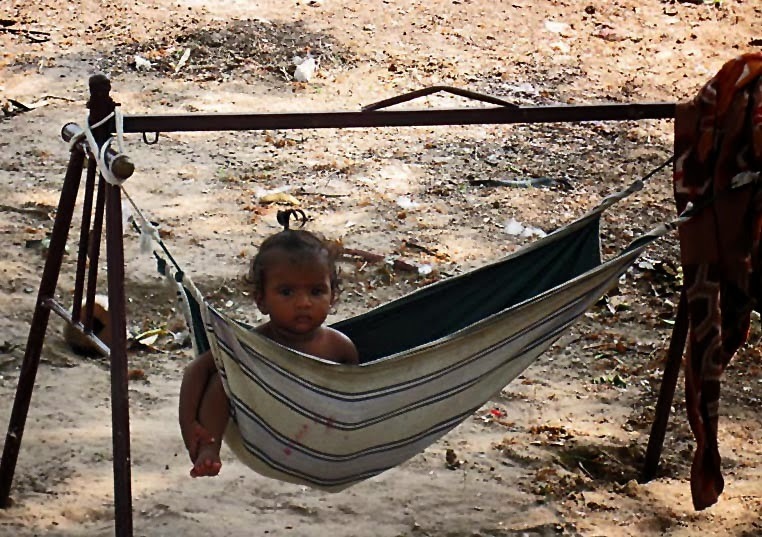 A poor child of a construction worker in India in a hammock made out of a piece of cloth. You can find more images of children and also on poverty by clicking on the labels below this post. 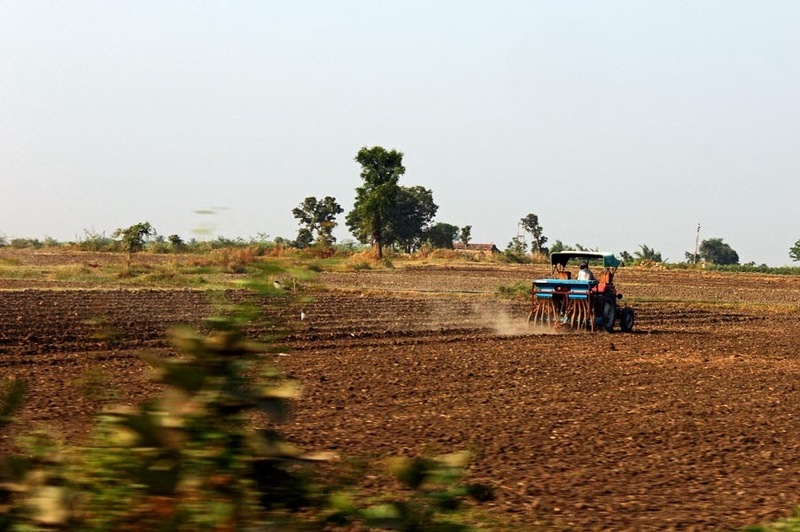 Here are photos of farms in Gujarat. The farmers are quite prosperous. 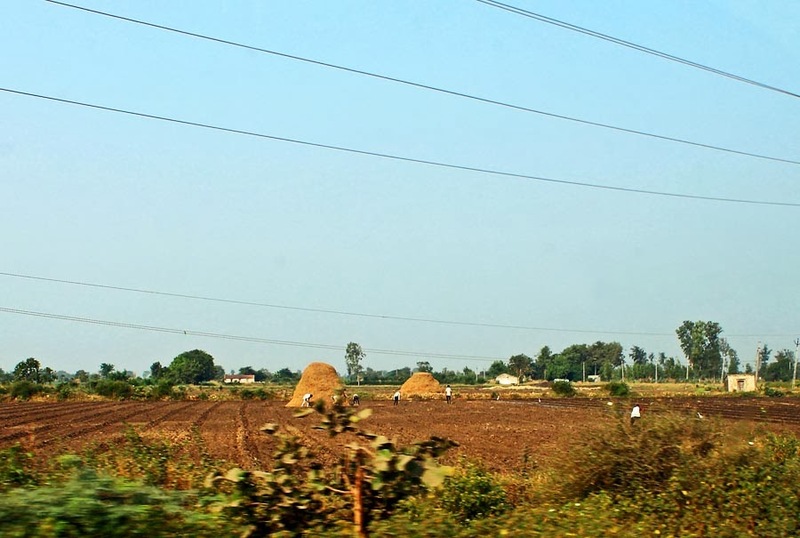 A sugarcane farm in Gujarat. 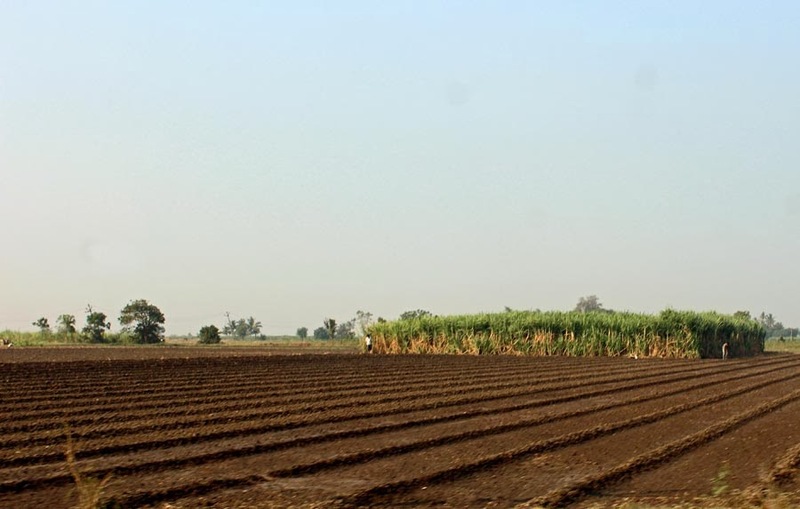 The sugarcane growing can be seen in the background, and the foreground is a cultivated field. Hay stacks on a farm in Gujarat. Man and Bullock cultivating field or check out Large images of open fields for headers or more pictures of Rural India. 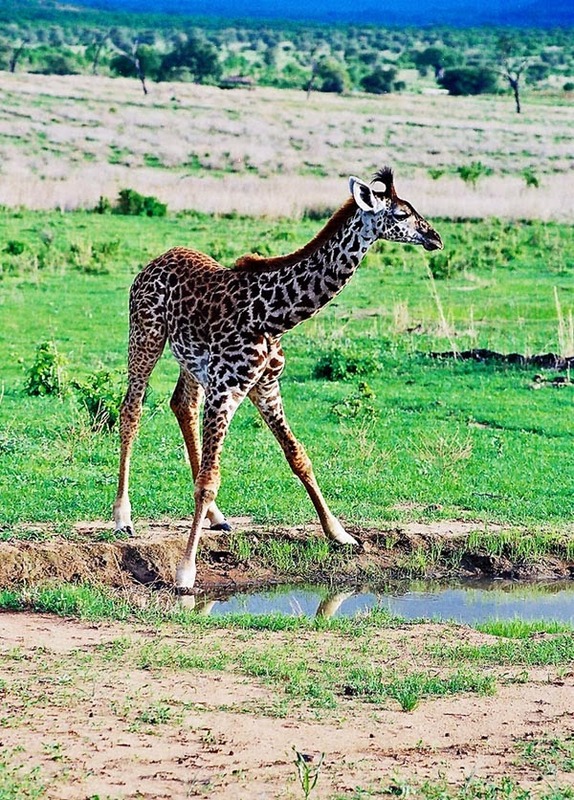 Pictures of a wild baby giraffe near the riverside where it has come to drink water. Taken in the Ruaha jungle in Tanzania, Africa. 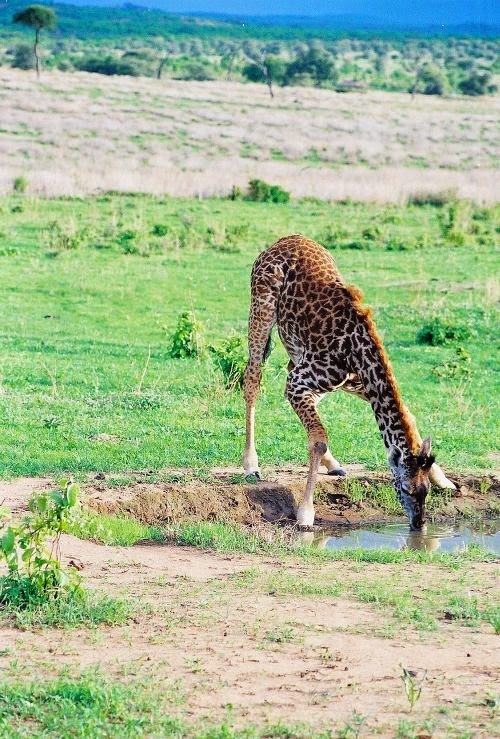 A baby giraffe drinking water. Due to its long legs this process can become quite awkward! 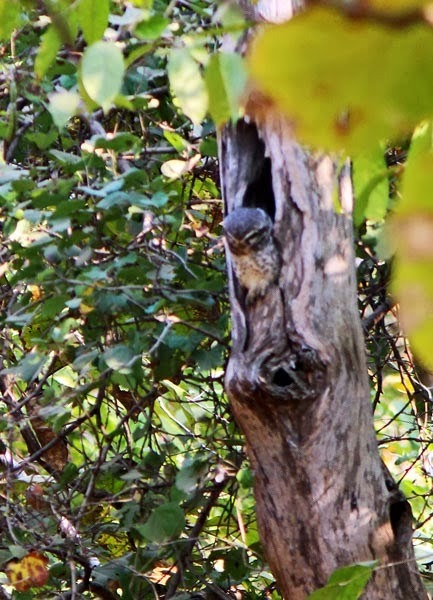 Or check out some photographs of Wildlife or of all the Animals on this blog. 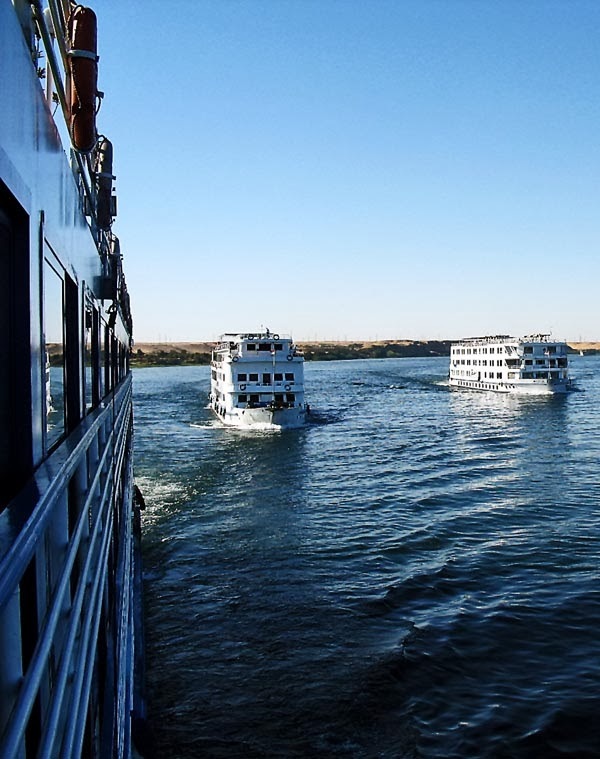 There are the small cruise liners which go up and down the Nile River, carrying tourists. 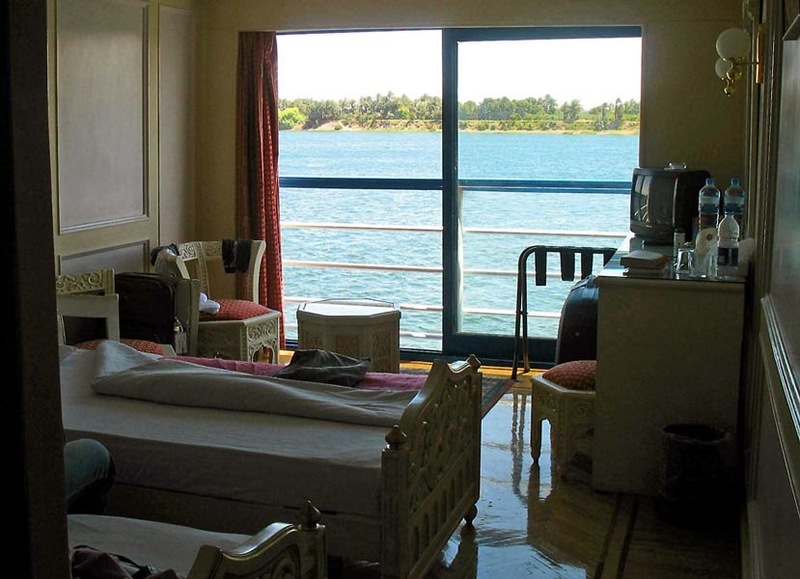 A comfortable room on the ship with a view of the river Nile. 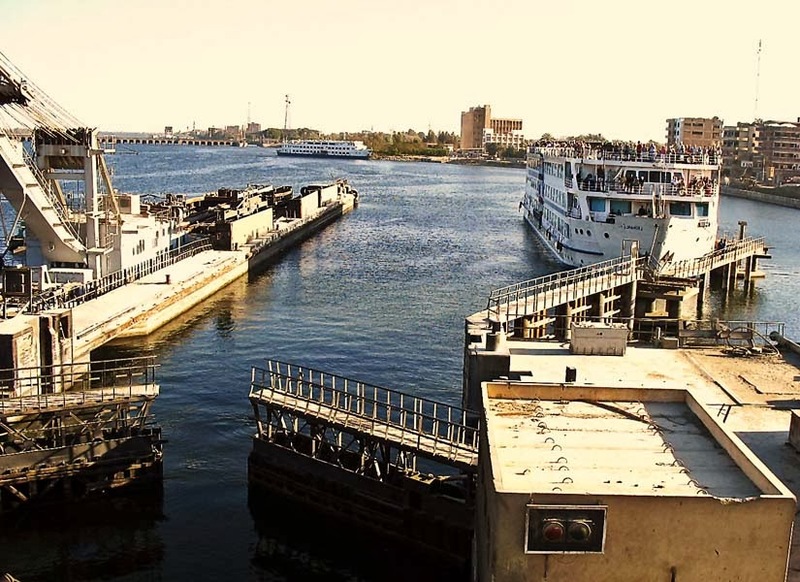 You might also like The River Nile or the ancient culture of Egypt Temple and statues of Queen Hatshepsut of Egypt or for more images of this country in Africa, of important monuments like the Pyramids and other temples.try the label "Egypt"
There is a lock system on the river Nile. The reason for it to make it easy for ships to navigate across a difference in height of the water. 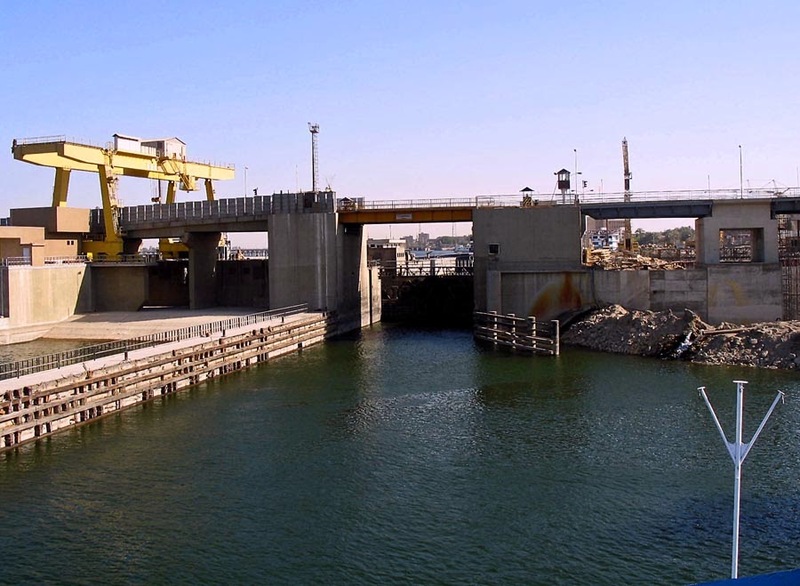 A lock is built with a fixed chamber inside of it and in this fixed chamber the water level can be raised or lowered. 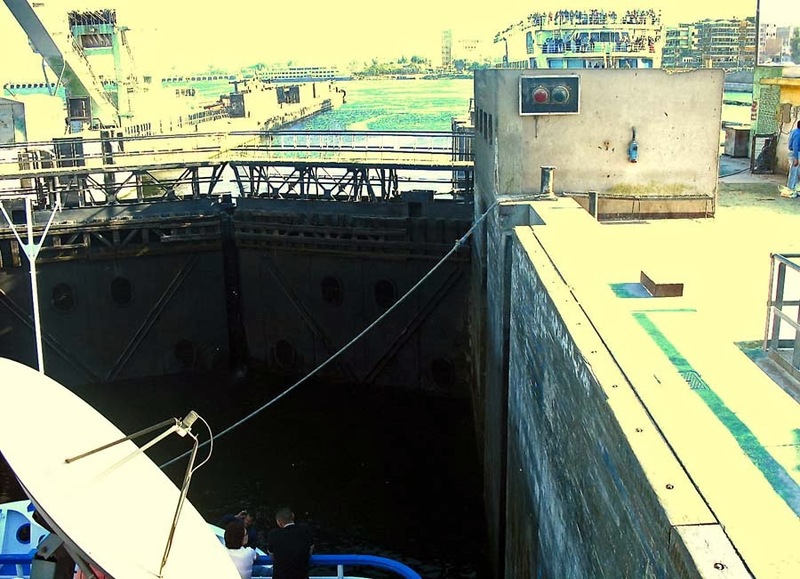 It is quite an experience to go through a lock. It is like a lift for a boat or ship! However the chamber itself does not go up and down, just the water level does. 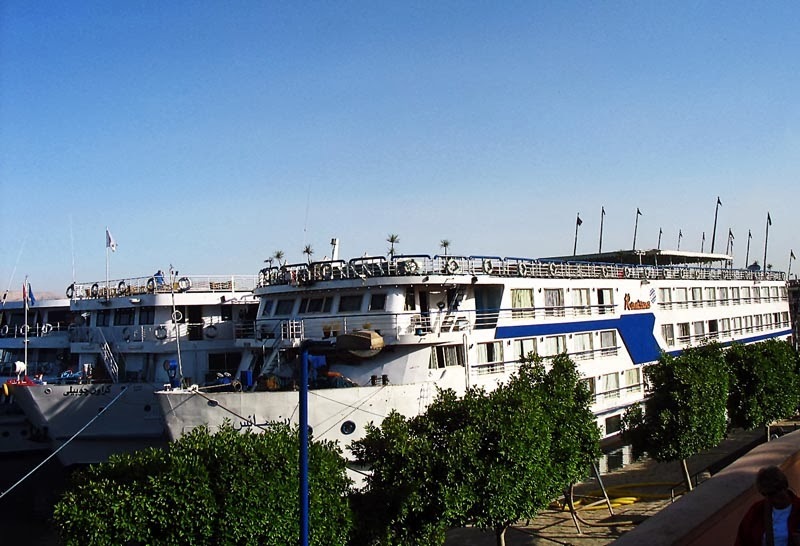 Tourists on the Nile who are traveling by a cruiser have to go through this lock. At times the waiting times can be several hours as there is a queue. 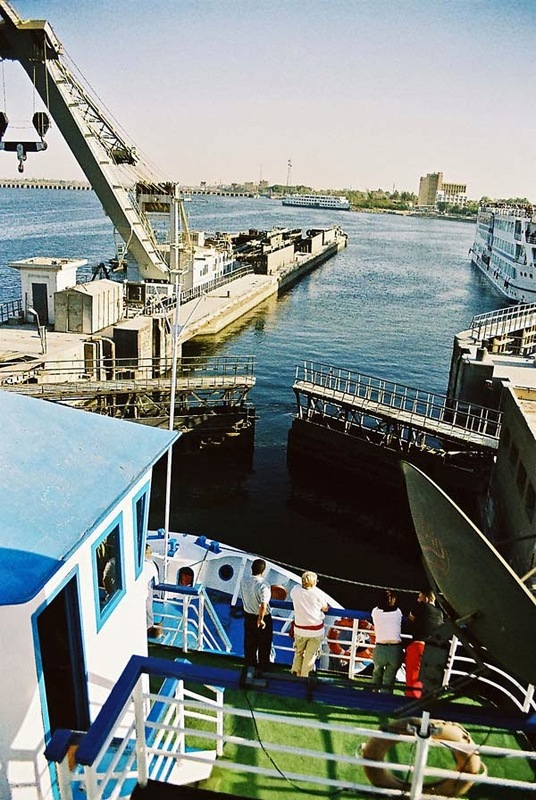 Here is a picture of the approach to the Esna Lock. In the background you can see that the water level of the river on the other side is much higher. Here is a clearer picture of the difference in water levels, seen as you enter the chamber where the water level can rise and fall. The photograph is taken from the top of the cruise liner. After the water level is raised the gates on the other side are opened. And the boat goes through to the other side. 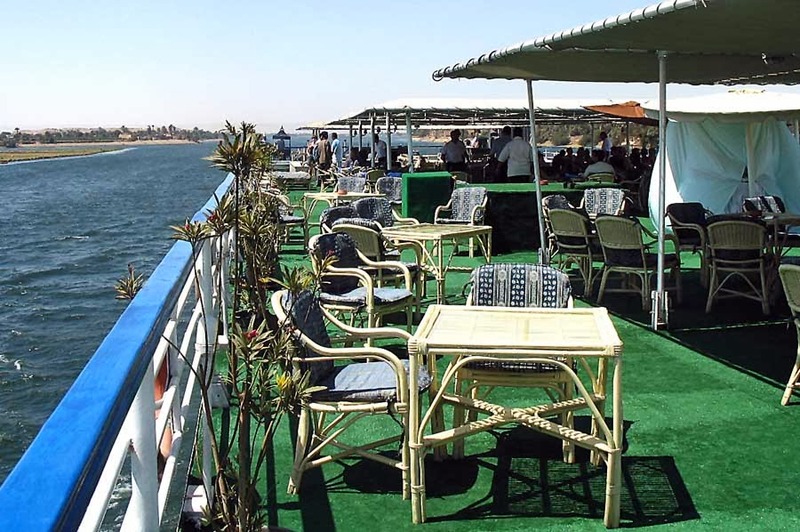 Or see all the photos of Egypt including that of important monuments like the Pyramids and other temples. 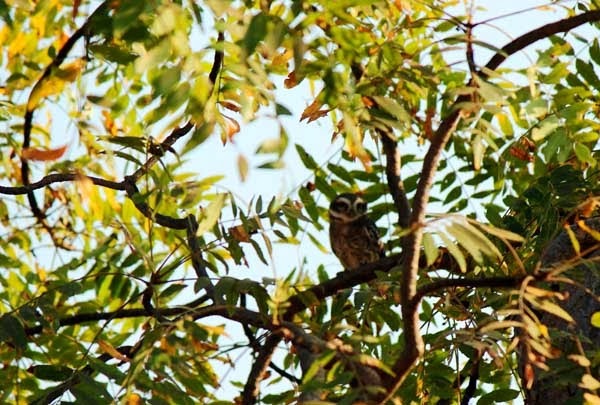 I knew that owls are the masters of camouflage but I had to see it to believe it. We almost missed seeing this one as we were on our Gir Safari in the Gir Forest sanctuary. This was was not camouflaged but it was still difficult to spot. It started in 1975, and has an area of 1412 sq. kms. This is the home of the Asiatic lion. This is a protected area. Although the lions in the sanctuary had dwindled, today they have increased and believed to be about 400 in number. 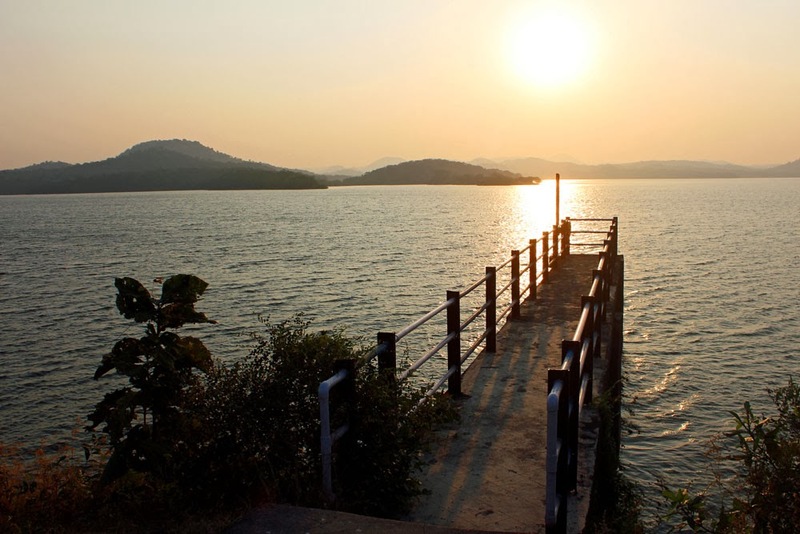 There are water bodies here in Gir, and the major perennial rivers of the Gir region are Hiran, Shetrunji, Datardi, Shingoda, Machhundri, Godavari and Raval. 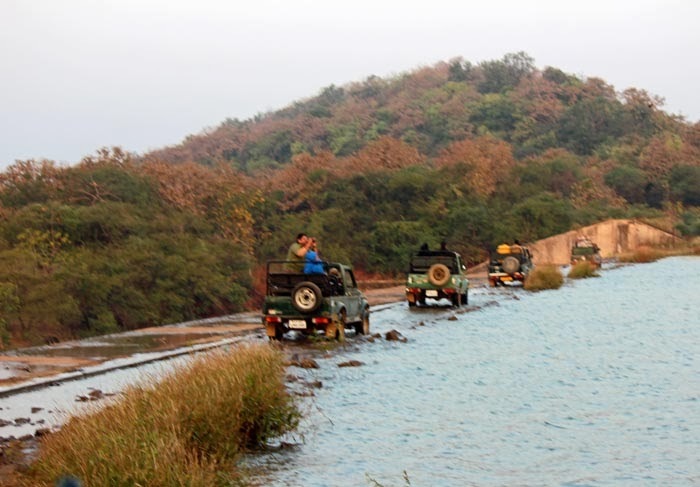 A ride through Gir Forest Sanctuary. Going in an open jeep during the safari. A culvert across a canal. A scenic spot in the Girl wild life sanctuary - a sunset on the river. 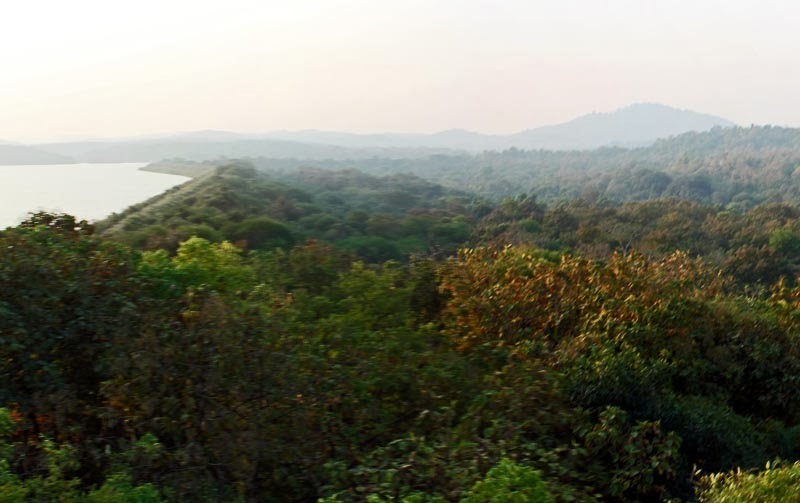 A view of the Gir Forest.